Have you ever wondered how much electricity your entire aquarium consumes? 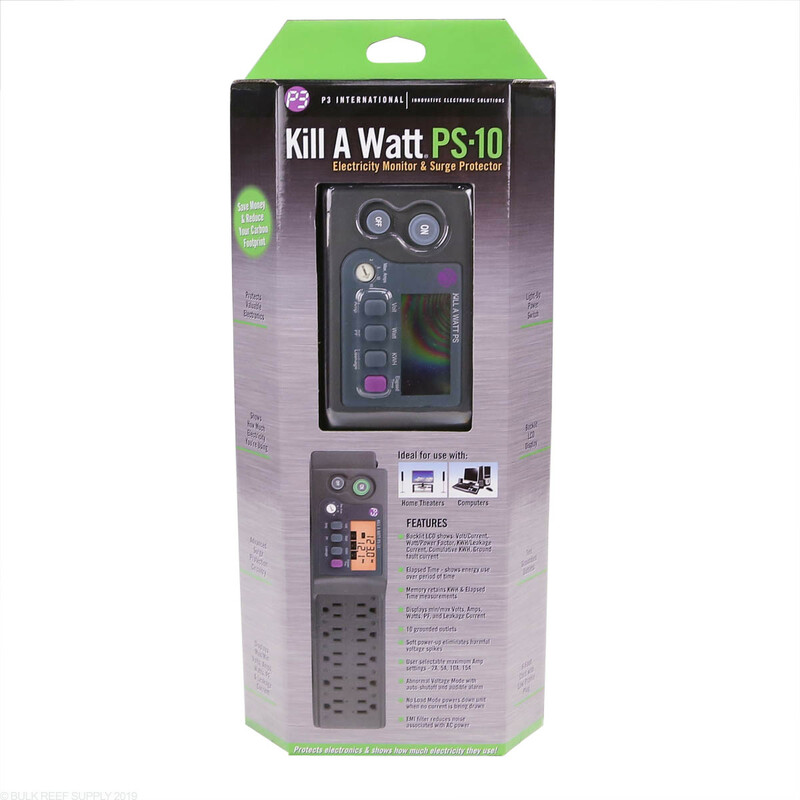 Now you will know how much power you are actually using with the Kill A Watt PS-10 Power Strip. 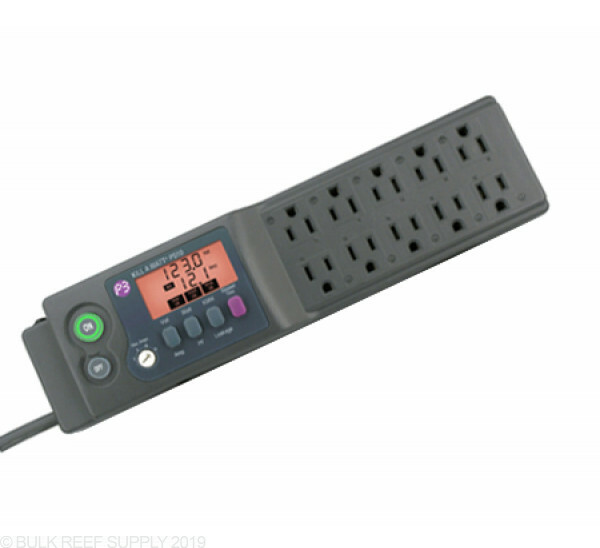 The power strip gives you 10 surge-protected outlets that will let you monitor Voltage, Amperage, KWH, Current Leakage, and much more! 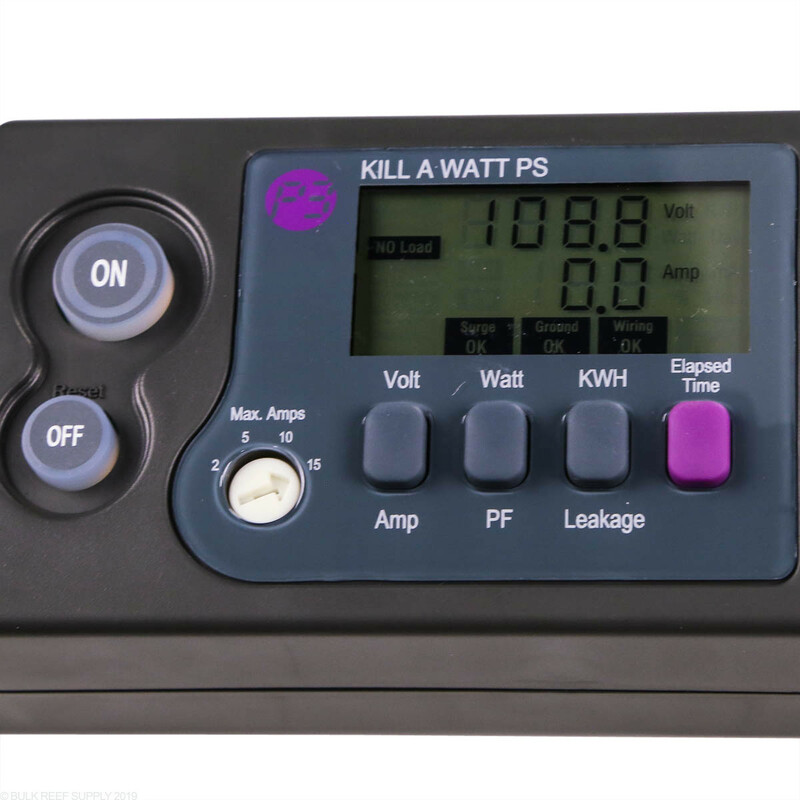 From real-time instant to time elapse consumption readings the Kill A Watt PS-10 is designed to help save you money. 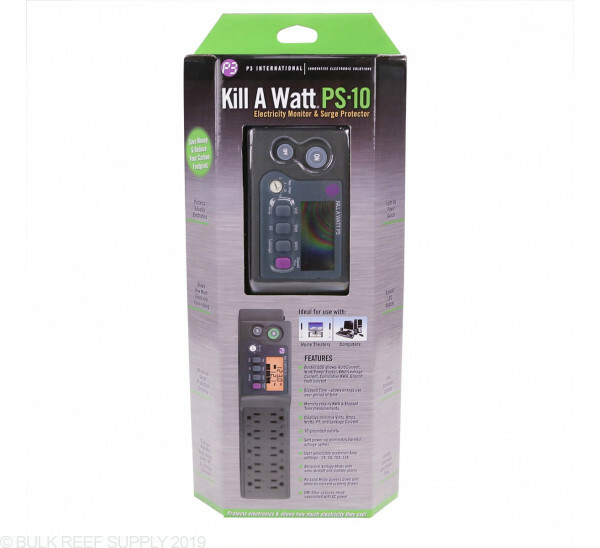 The Kill A Watt PS-10 can protect your valuable electronics while giving you the ability to monitor the power usage going through the power strip. 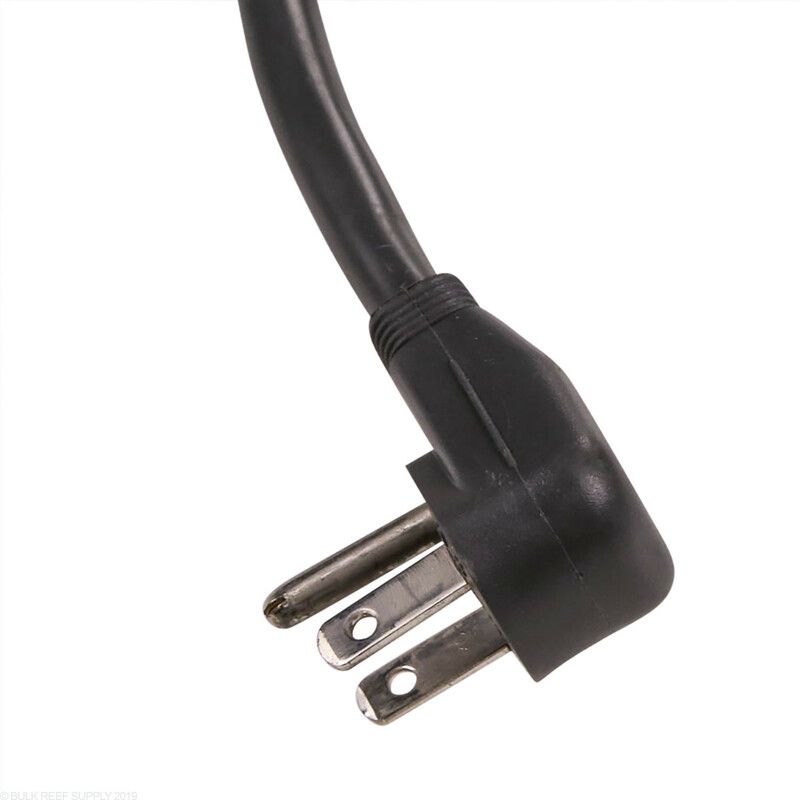 The PS-10 has a bunch of features that are not found on any other power strip on the market. Readings are shown on a large backlit LCD display making values very easy notice at a glance. 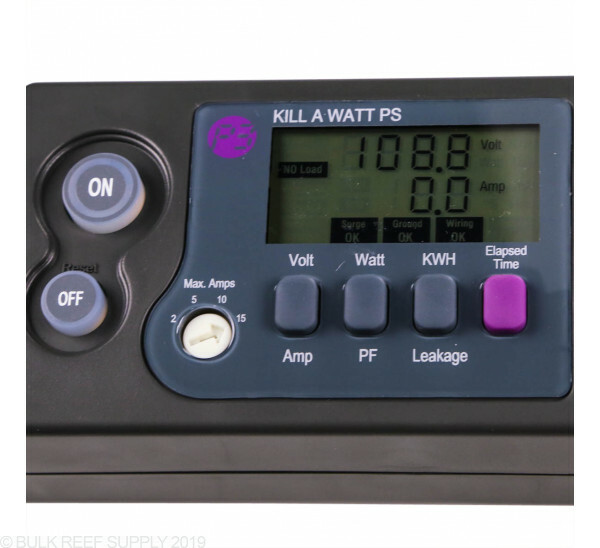 Memory within the PS-10 will retain the KWH, and elapse time measurements allowing you to know how much power your aquarium consumes throughout the day. Whats awesome you can monitoring power usage on your equipment with the PS-10 Electricity Usage Monitoring Power Strip. I use with along with two fo my APEXEL 832 bars. Great for monitoring power usage on your equipment. Has way more features than I'll ever need. Very cool power strip. 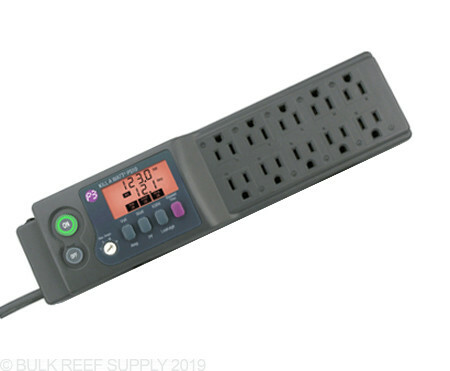 Out of the 25 years, I have been in the reef industry this is by far the best power brick you're going to find on the market. Also, it will let you know your AMPS and a few other things. I have two Apex EB8's and two Kill A Watt PS-40s bricks throughout my Mixing station and my 150 display. This surge protector is only good to monitor power usage of things. It doesn't really say how many joules of surge protection it has (guessing not that many) and the outlets are all crammed together so a power block will take up anywhere from 2-4 outlets, depending how big it is. It's clearly meant for computers or a home theater setup like it says on the box. The one feature I like, besides the watt usage, is that it tells you the "power factor" of all devices plugged in. I had to look this up to see what it is. It's how efficiently the devices are using the power. So a device may be using more power than it needs to accomplish its task. It gives this readout in percentage and a higher percentage is better. It means your devices are using all the power they're sucking up. A lower percentage means devices are pulling more power than they need. Without my heaters on, I have a Power Factor of 65%, which means aquarium equipment does not utilize power efficiently, and I have pretty good gear. Once the heaters pop on, it jumps up to 98% and I have the heaters connected to the Pinpoint Temp Controller that completely kills all power to them until they're needed. So all of the other equipment, minus the skimmer and Reef Octopus Waste Collector that the skimmer is plugged into, is very wasteful. I bought this unit because I'm upgrading my tank and the new tank is on the other side of the wall as my current tank. I don't want to pop circuits while one tank is cycling, while still maintaining the current tank because the outlets are back to back. Obviously the heaters take up the most power. So I hope I shed a little more light on what this device is capable of and some of its limitations. But once you know your power situation, I wouldn't count on this to safely protect your expensive equipment from a severe power surge. This is a great addition to any setup. Very easy to see how many amps or watts are being used. Also records max amps and watts. A little expensive but it's a great power strip. How many joules of protection does this offer? Can you turn the individual outlets on and off on this power strip? This power monitor does not have the ability to control the outlet status, it will operate at a constant on with power usage monitoring. If you have any other questions, let us know. Could you expand on the "current leakage" feature. 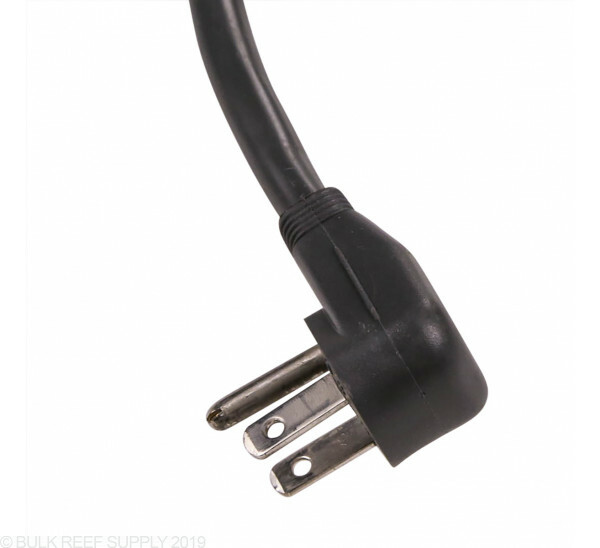 With grounded outlets the ground will inherently have some current leakage which simply is stray current from the power source hot line. This should always remain at a very low level. If the current leakage spread to the ground ever increases to unsafe levels the meter will shut down the line (similar to the GFCI outlet tripping) turning the power off to that outlet. This could happen during a short or if the hot line ever is worn and insulation missing causing the hot to come in contact with ground.